If you think there are things that should be addressed, such as dishes not being cleaned, politely ask if there are ways you and your roommates can make the kitchen cleaner. If you have to address a concern with a roommate, avoid questioning their behaviour and ask them if there is a solution because they probably don't know that what they are doing is bothering you. Another thing your roommates will appreciate is letting them know when you are planning on having guests over. Notifying your roommates that you are having guests over will give them a chance to get out of their sweatpants, or put them on if it happens to be movie night. Come up with a grocery plan and see if there are any food items that you would like to share. 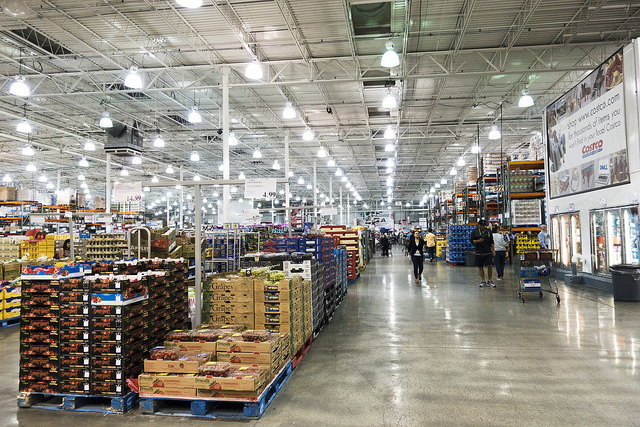 Often times this can get tricky, but if you shop together and buy in bulk at a large wholesaler like Costco, you can save a little extra money every month. Shopping with your roommates is also a great way to build your relationship and you can also cook meals together if you have the same taste in food. 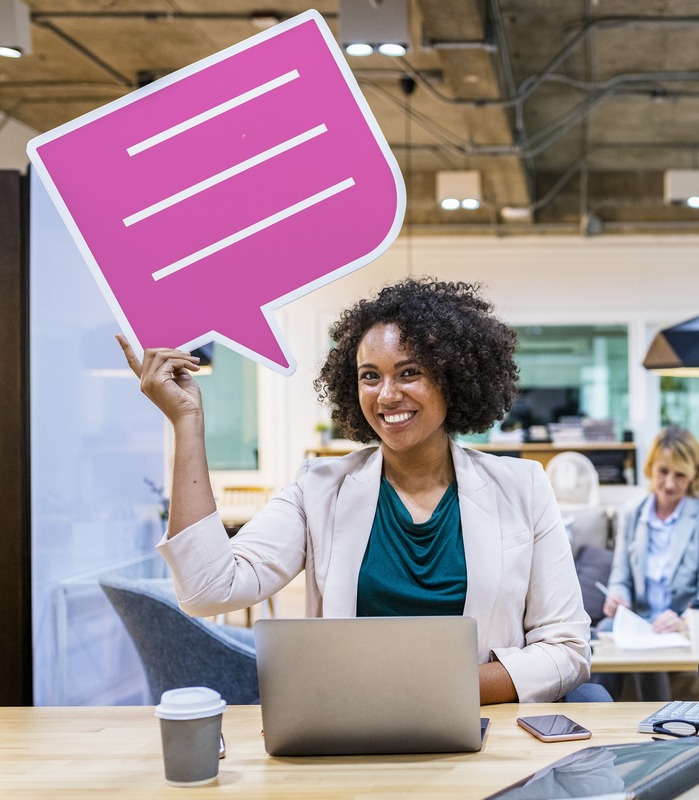 You don't have to create an exhaustive list of rules, but having a small roommate agreement might help set some standards so everyone knows what to expect. Before signing the lease, you could outline what you expect and are looking for in a roommate so you can avoid future conflict. 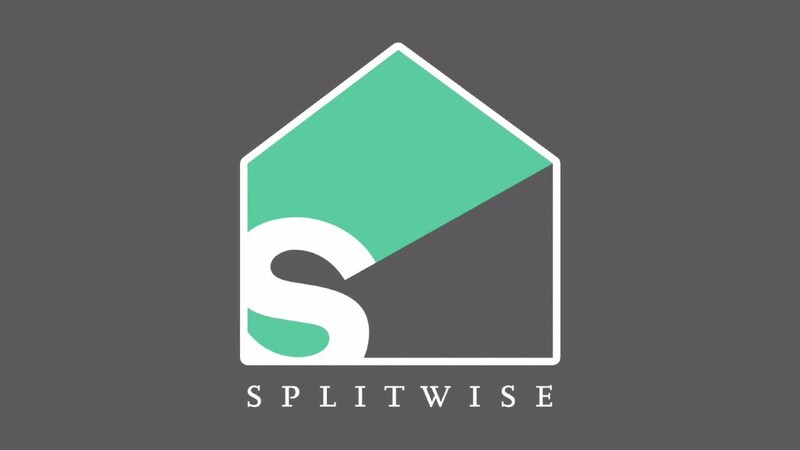 If your roommates don't keep up with their end of the bargain, and fall short on change, you can download an app like Splitwise to evenly divide bills instantly. No more, "I only ate one piece so I'm paying for 12.5%! " Tracking your expenses will make sure that you are splitting costs evenly and will prevent any awkward situations where you have to ask your roommate for money that they owe you. 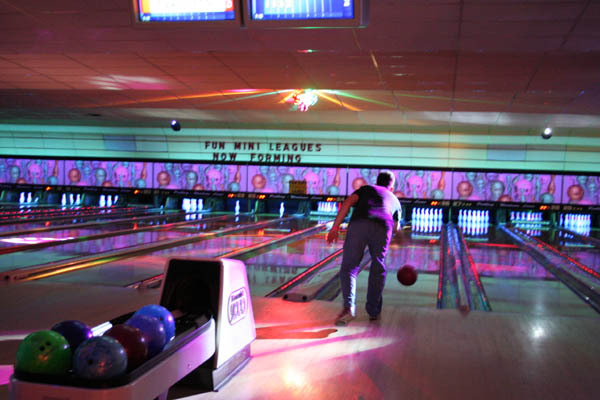 Invite your roommates out with your friends and find fun activities to do together. Sometimes you won't have much in common with your roommates but if you get to know one another well enough you will probably find a common interest. After all, you do have to live them!